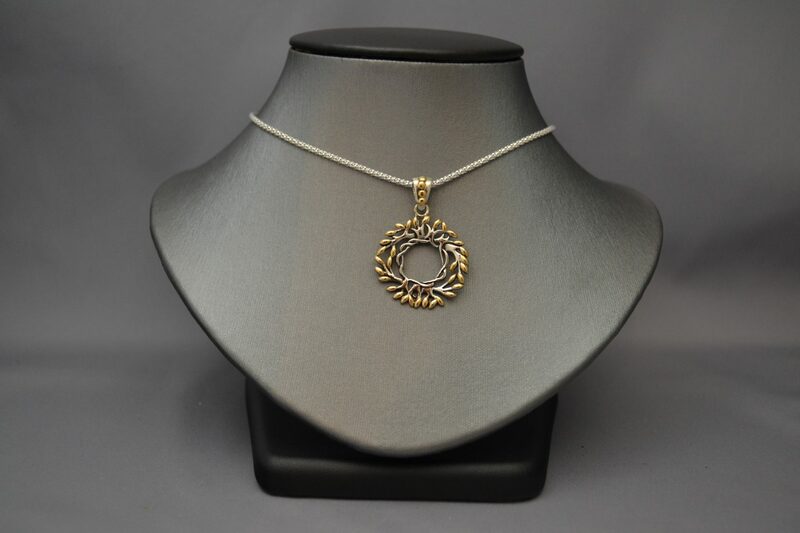 Sterling silver and 18k yellow gold Tree of Life Wreath pendant. 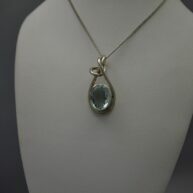 Pendant measures 3 cm in diameter. 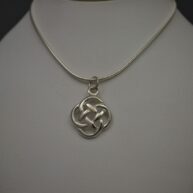 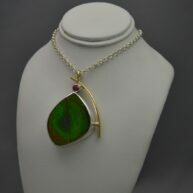 Price includes 18″ sterling chain.